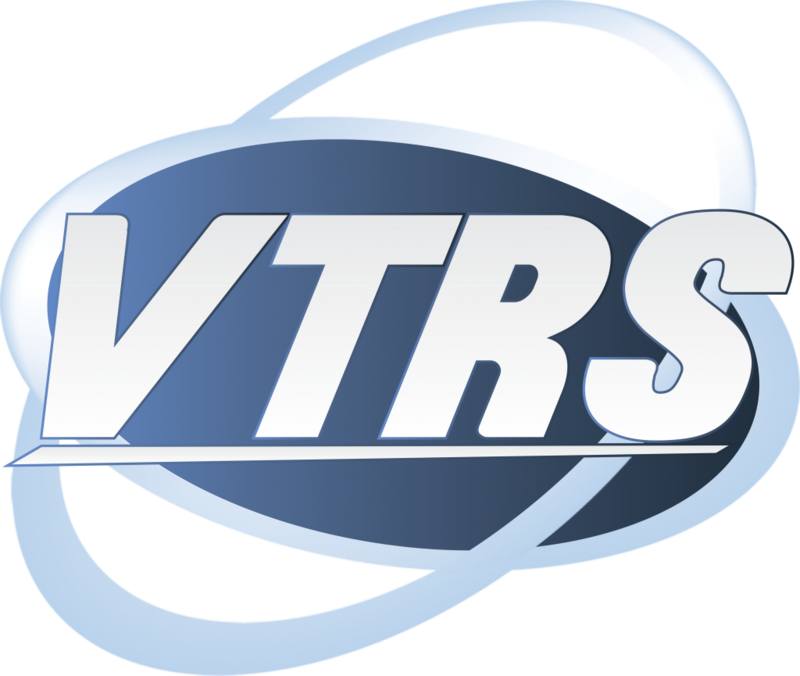 Business Information Systems has numerous years of experience creating technology solutions for clients across many states. Seeing a need for robust state solutions, Business Information Systems developed a motor vehicle solution that can be customized to meet each state’s needs. Our motor vehicle solution offers fully integrated software solutions that include: Vehicle Titling and Registration, Electronic Insurance Verification System, and Print on Demand Dealer Drive-Out EZ Tag. EIVS – Electronic Insurance Verification System (EIVS) was designed according to IICMVA standards. The main goal of EIVS is to reduce the number of uninsured motorists in your State. With EIVS, you have the capability to produce reports and transmit error files for incorrect vehicle or insurance information. 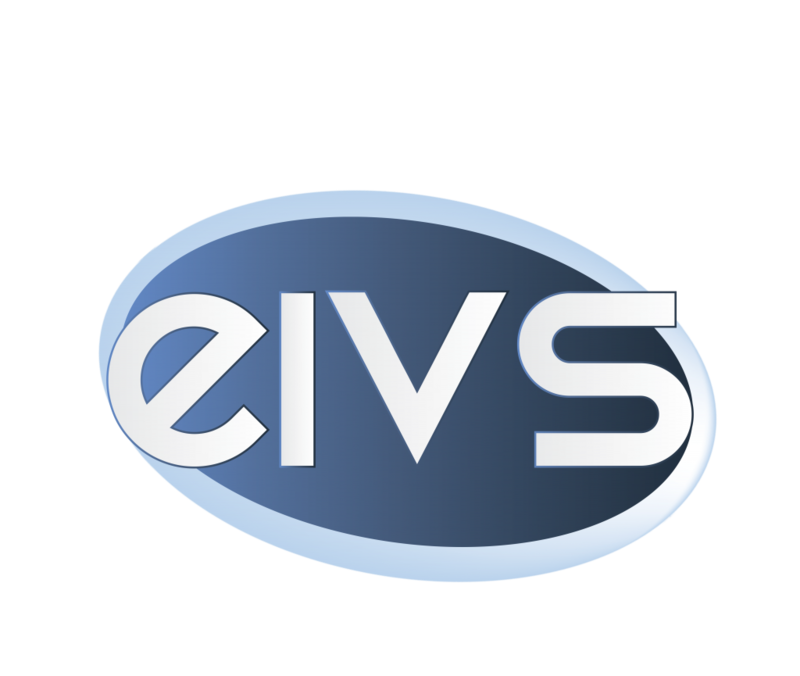 EIVS offers a user-friendly website for non-complaint customers to easily pay fines, sign affidavits electronically, and validate insurance, making the process seamless. Dealer Drive-Out EZ Tag – The EZ Tag program streamlines the issuance of Drive-Out Tags by providing print on demand temporary tags. This program eliminates hand-written tags, forms, and log books, by replacing with print on demand tags, real-time audit logs, and providing multiple reporting interfaces. The EZ Tag program allows customization to meet each States regulations with the capability to issue various Drive-Out Tag types. Each Drive-Out Tag that is issued, produces a unique temporary tag number, expiration date, and temporary registration all on demand. EZ Tag allows the reprinting of temporary tags and printing of temporary extension tags. All DriveOut Tags issued through the EZ Tag program are printed directly on weather resistant paper. Kiosk have quickly become a trending product at BIS. With their quick, easy, and convenient payment station what’s not to love. These kiosks benefit not only you but they benefit the customers as well. Our kiosks will allow customers to come in and out of the office with ease, no more waiting in long lines. The kiosks will allow office staff to have more time to work on other things. In this technologically advancing generation kiosks are a must! Kiosks can be customized with the state seal, name, etc. the options are endless. Business Information Systems developed a Mobile App providing instant access to present an electronic copy of registration, insurance verification, and vehicle recalls all in one location. Easily view and renew current registration and receive notifications before the vehicles registration expires.